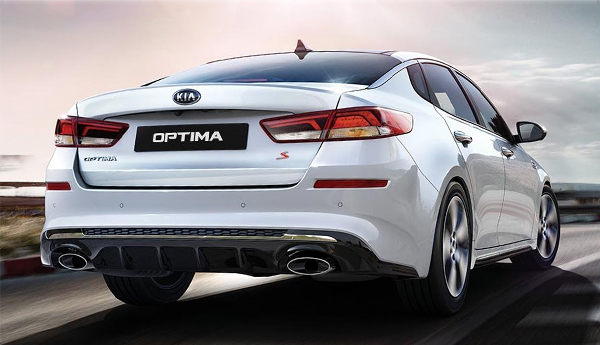 The sportier exterior of the 2019 Kia Optima reflects the improved balance of power and efficiency under the hood. 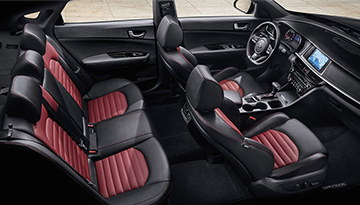 A turbocharged engine and paddle-shifters give you more performance and control than before, while the leather-appointed and thoughtfully arranged interior lets you command the road in complete comfort. 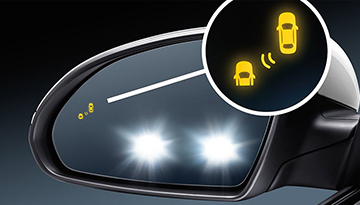 It also blends its new power with the intelligence expected of a Kia, featuring convenient technologies for navigation and device charging as well as the Kia Drive Wise safety suite. 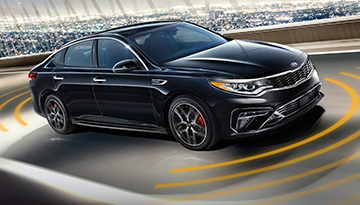 Stop by today and feel a new level of confidence when you get behind the wheel of the 2019 Kia Optima. 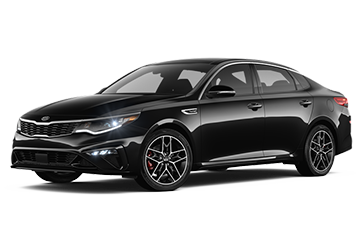 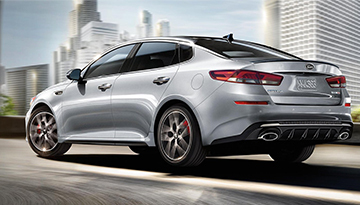 When your 2019 Kia Optima needs maintenance or repairs, look no further than our service department where our expert technicians are equipped to handle your service needs quickly and affordably. Whether you need a simple oil change or major repairs, you can trust the quality service you'll receive here at our dealership.